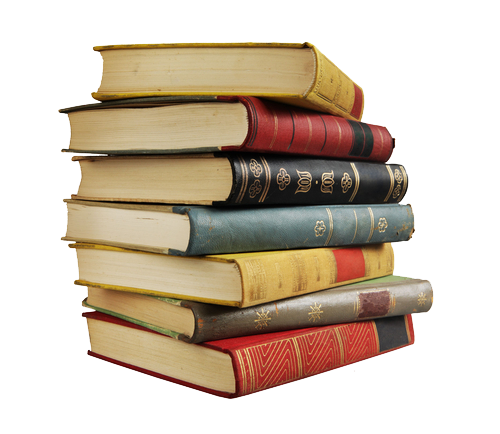 Staffed by experienced personnel with over 60 years experience in the book trade. Initially formed to offer Swiss Booksellers a secure and regular method of receiving their books from both the UK and USA. With careful controlled growth to ensure the continuance of a personal service the export markets have been extended to include Greece, the Middle East and specialised markets/projects such as Bookfairs, publishers prepaid shipments, etc. Import service ex USA with option to combine USA orders with UK orders to maximise weight benefit when re-exporting. Freight services via any mode of transport, Road, Air or Sea. Storage, distribution and pick/pack facilities to the book trade. Order tracking facilities for book shop/wholesale clients.